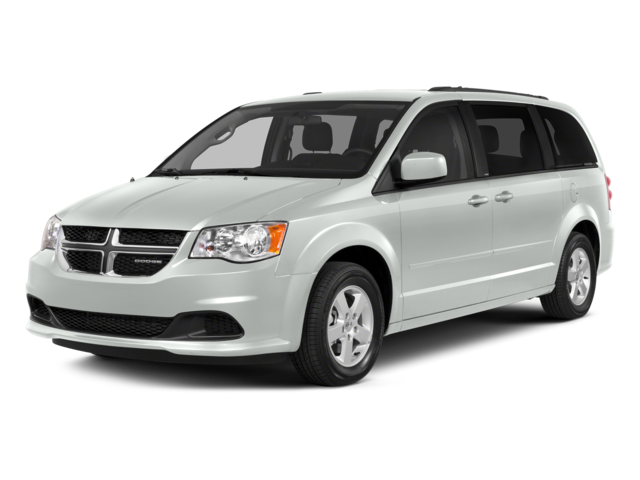 The Dodge Grand Caravan is the newest iteration of THE original minivan, the Dodge Caravan. 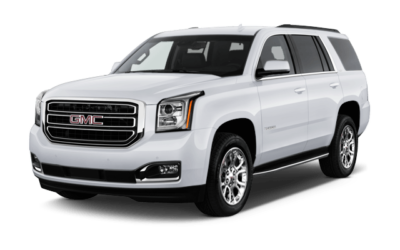 It’s well designed seating system and abundant features make long-distance driving a pleasure. 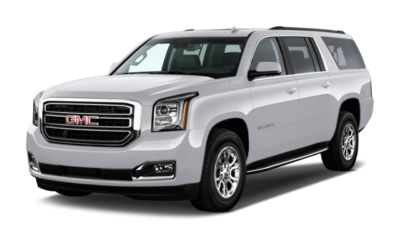 It has seating for up to 8 and plenty of room for all your cargo. 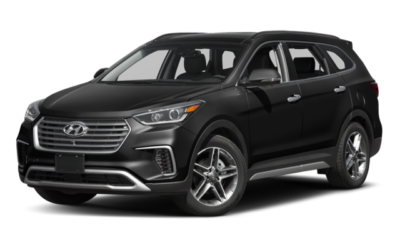 Its rivals include the Honda Odyssey, Kia Sedona, and Toyota Sienna. These and any other BMW 3 Series lease offers include all incentives for entry level models. Approved credit & qualifications required. Due At signing includes 1st month payment, bank acquisition fee & capital reduction. Plus tax & License. Photos for example, not actual vehicle. Subject to availability. Pricing may change without notice. This is a Los Angeles lease special only, those outside of the greater Los Angeles area do not qualify.